Jim Carrey like you have never seen him before! 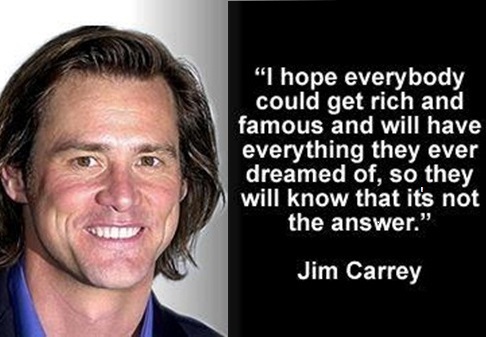 Inspiring words from someone who have achieved far beyond than fame and wealth, but also consciousness. Question Everything ~ How do you Travel with No Money?